I am an accredited qualified counsellor and registered member of the MBACP (Accredited). I offer sensitive, non-judgemental, confidential counselling, at my private practise in Holmfirth. I have gained my experience from working with adults and young people while voluteering for a Halifax based charity, where I continue to work. 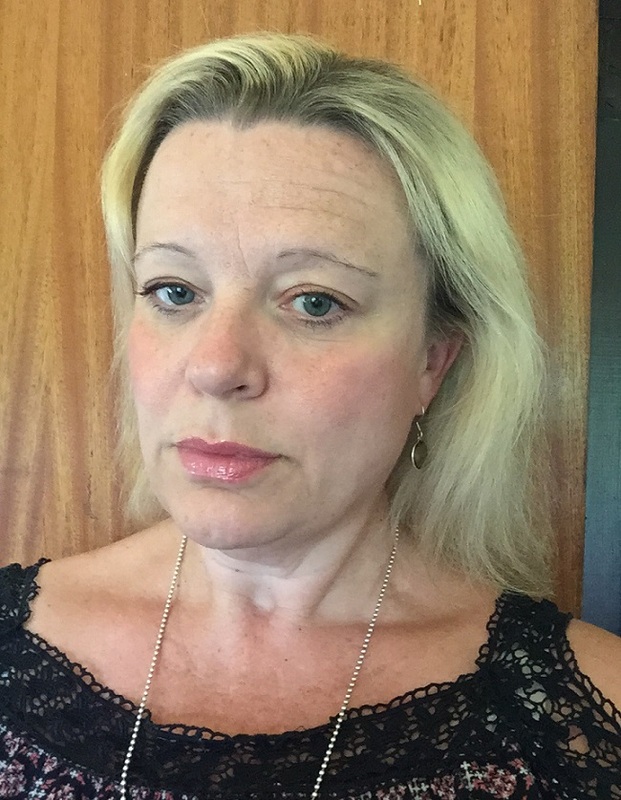 I have experience with a multitude of issues such as depression, anxiety, eating disorders, relationship issues and bereavement and have years of experience with issues around childlessness, I.V.F and Cancer. I have in depth bereavement training, gained from Bassetlaw Hospital. I am an Integrative counsellor, I believe in treating people as individuals. I draw on my knowledege of Person Centred and Psychodynamic principles. I will support you in making sense of the challenges in your life. My hope is that by listening and gently challenging, you may gain new insight, build on your inner strength, finding a way to move forward with your life feeling more empowered to make your own choices. Please feel free to contact me by phone or email to discuss your needs and find out whether I am the right person to work with you. I am flexible and appointments can be made during the day or evening and I am happy to offer weekend appointments. I can also do home visits and telephone counselling. The session last for 50 minutes at a cost of £40.